Celebrate Welsh Wine Week with us! We’re festive folks, so – in the spirit of Welsh Wine Week – we’re hosting a Welsh vineyard tour at two of our favourite vineyards near Abergavenny in Monmouthshire. Not only will you enjoy a tour of the two vineyards, but you will also have a tour of Wales’ first commercial winery and a wonderful Welsh wine tasting of at least 10 different wines. After our vineyard tours and tastings, you will enjoy a fabulous lunch featuring some of the regions award winning produce. 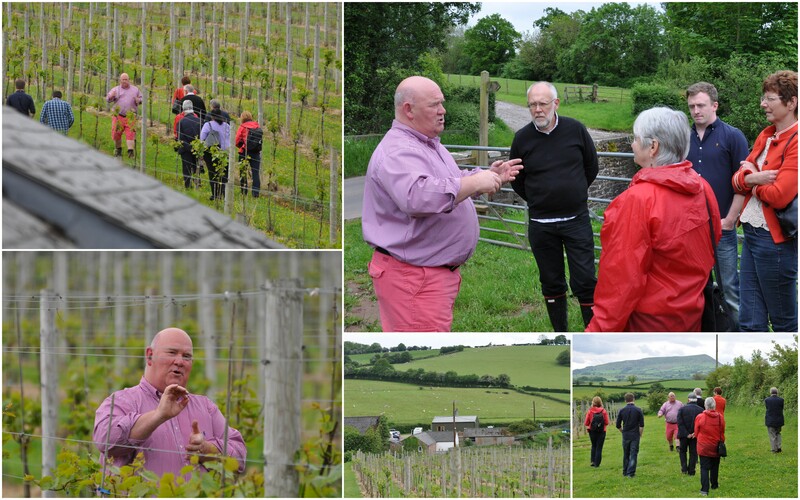 Welsh Vineyard Association Members are holding their Spring Meeting at Kerry Vale Vineyard on Monday 28th April 2014 at 10:30. Why not join the membership and become involved in the exciting times ahead for Welsh Wines.